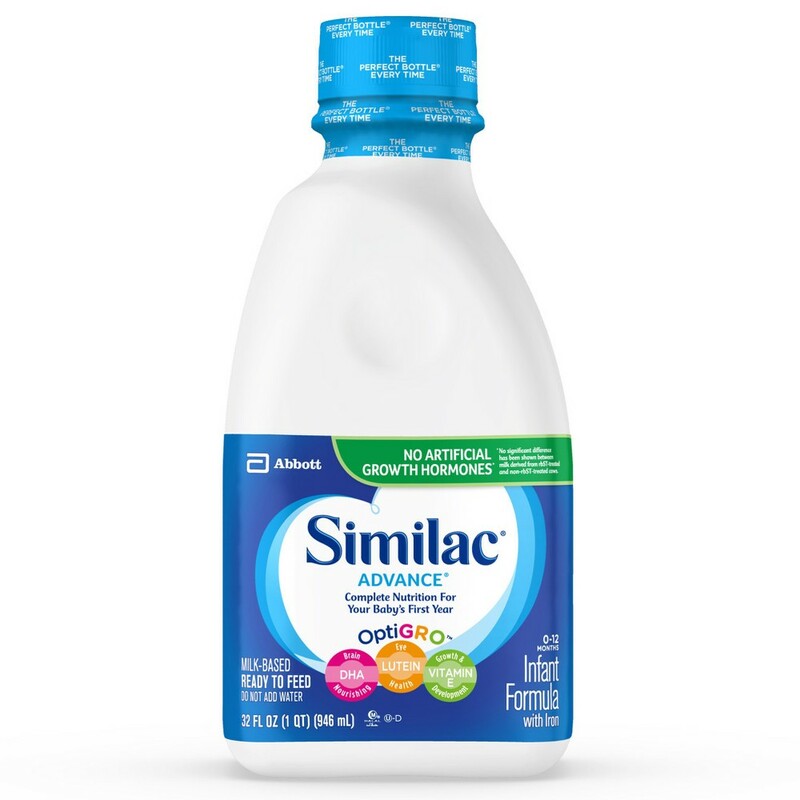 Similac Advance Complete Nutrition, Infant Formula with Iron, Powder - 12.4 oz. Right now, we are in need of formula for our mom's babies! 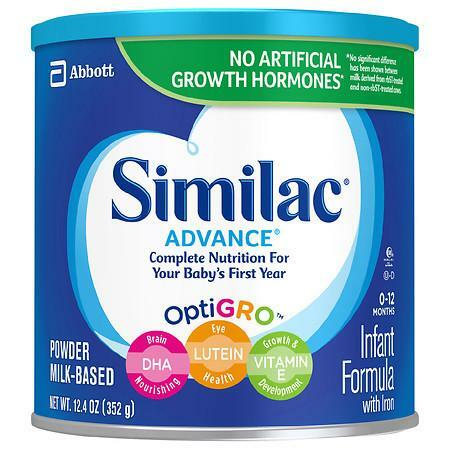 We are currently giving about 100 cans (liquid/powder) of formula a month.